Here at Cowboy Moving & Storage, we can offer you many local storage options. 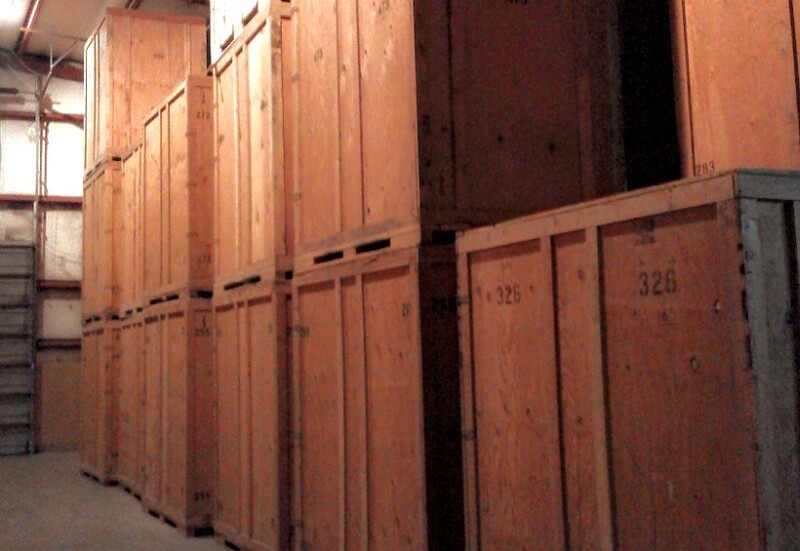 We have 238 mini storage units of various sizes (5×10, 10×10, 10×20). These units are accessible 24/7/365. We also offer commercial and residential household goods storage in our 13000 sq ft warehouse. Our warehouse is clean, insured, alarmed with a heat detection system and rodent free. Our warehouse is inspected and approved by the US Military for storage for all our service members storage needs. 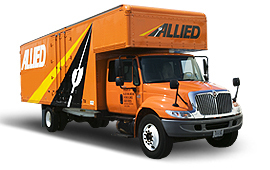 We follow very strict military relocation standards when we are moving our service members.